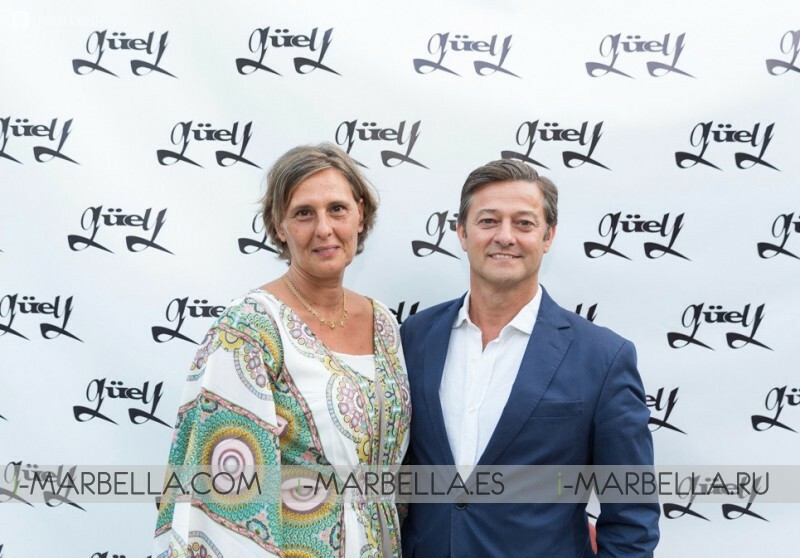 The Güey restaurant celebrated its opening among friends on July 11th, 2018 at the Plaza de las Orquídeas in Nueva Andalucía. Güey opens under the hand of the businessman Ramón Carbajosa to offer every night the best flavors of the province of Malaga. 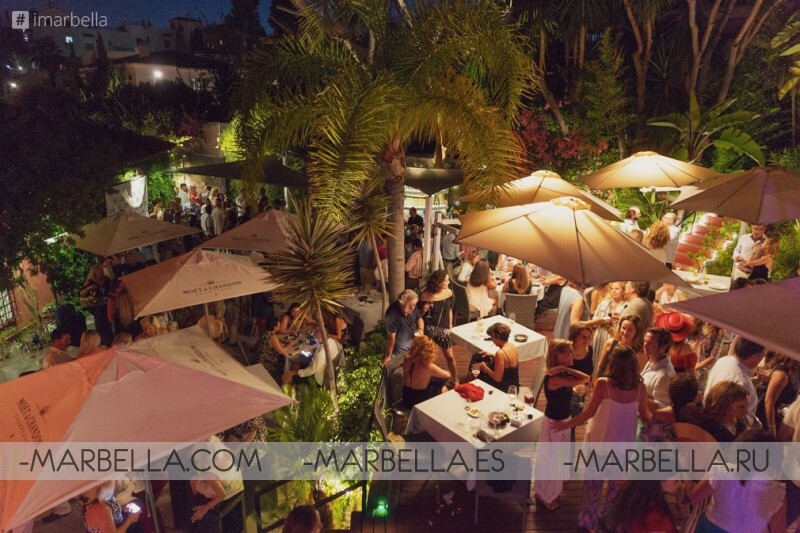 The place who is now nicknamed as the best environment to live the dream of a summer night in Marbella held an opening party with more than 250 friends that enjoyed a cocktail who did not want to miss the return of this now renowned establishment in southern Spain. An opening that many people were looking forward to enjoying a dinner in one of its three terraces with the best atmosphere in the city. Since Thursday, July 12, the restaurant is officially open so you can enjoy an authentic summer night's dream in its redesigned garden. The restaurant seeks to offer every night the best flavors of Malaga such examples are avocados from the land, Coín tomatoes, malagueño goat or cheeses from the Guadalhorce region accompanied by an international touch that comes directly from Peru and/or Mexico with dishes like the popular Peruvian ceviche, Mexican quesadillas or the tiradito (a Peruvian traditional dish). 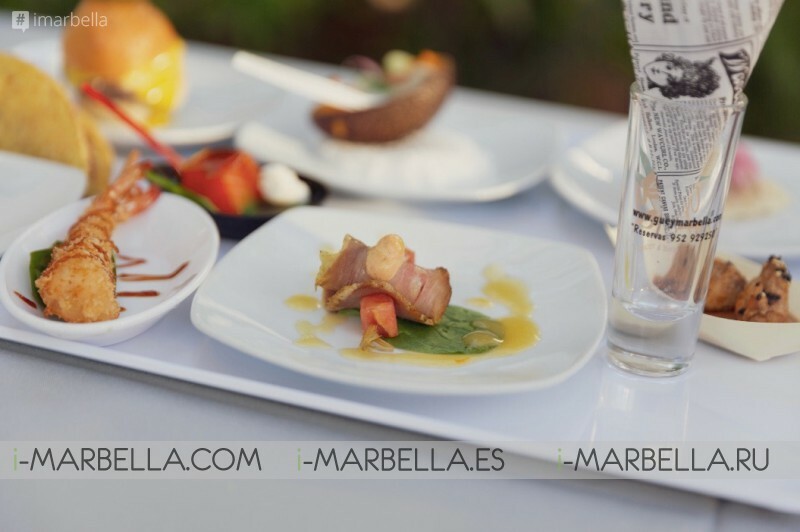 In addition, in your menu, you will find ham from Aracena or Almadraba tuna directly from Cádiz. A seasonal cuisine based on the quality of the ecological product and 100% sustainable of local character, with a global vocation. 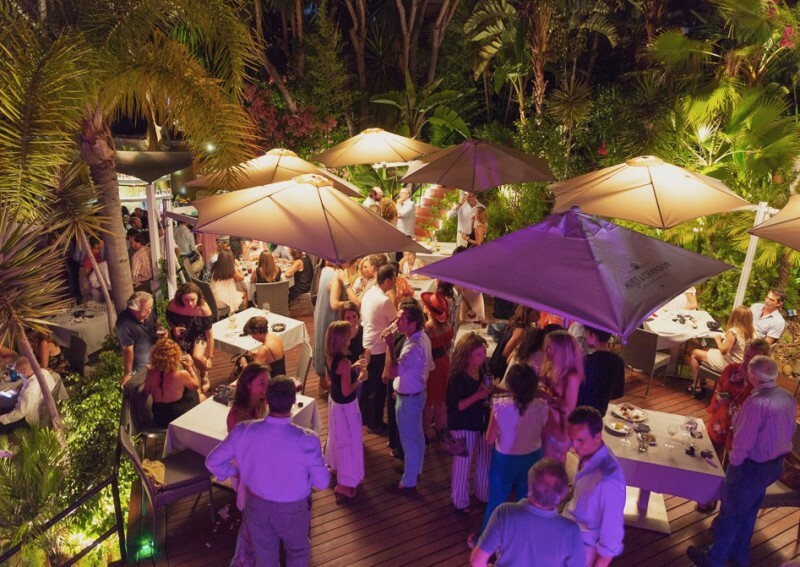 All this in a charming setting thanks to its popular three terraces located in different levels where you can dine and have a drink in the best environment in Marbella this summer. A magical place where the evenings of friends will last until dawn.